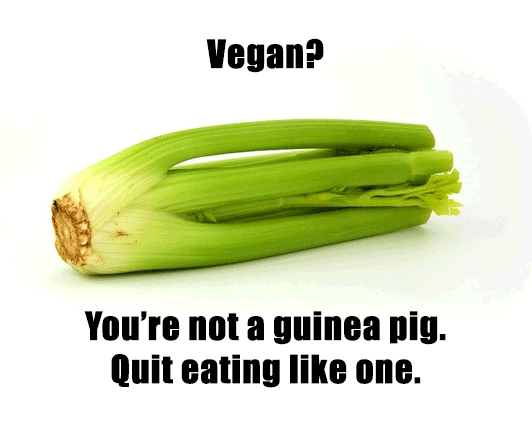 Bored With Your Vegan Diet? Vegans have the reputation for living off of wood chips and tofu, and that’s because some of us do; but your taste buds don’t have to suffer because you’re eating animal-free. Delicious vegan pizza is right down the street. Contact Pop Up Pizza today at (702) 366-0049!